Released in 1993, Duck Tales 2 is the sequel to the original Nintendo games Duck Tales. The game is expensive because of its rarity. It was released 3 years after the release of the Super Nintendo. By this time, most people owned a Super Nintendo and did not want to purchase games for the original Nintendo. This semi-rare game is highly underrated. Shantae is a platform adventure game that features a half-genie half-girl named Shantae as she travels to defeat an evil lady pirate. The game was released in 2002 shortly after the release of the newer, more powerful Gameboy Advance. In this role-playing game, players control a boy who must travel around the world map and advancing the plot. 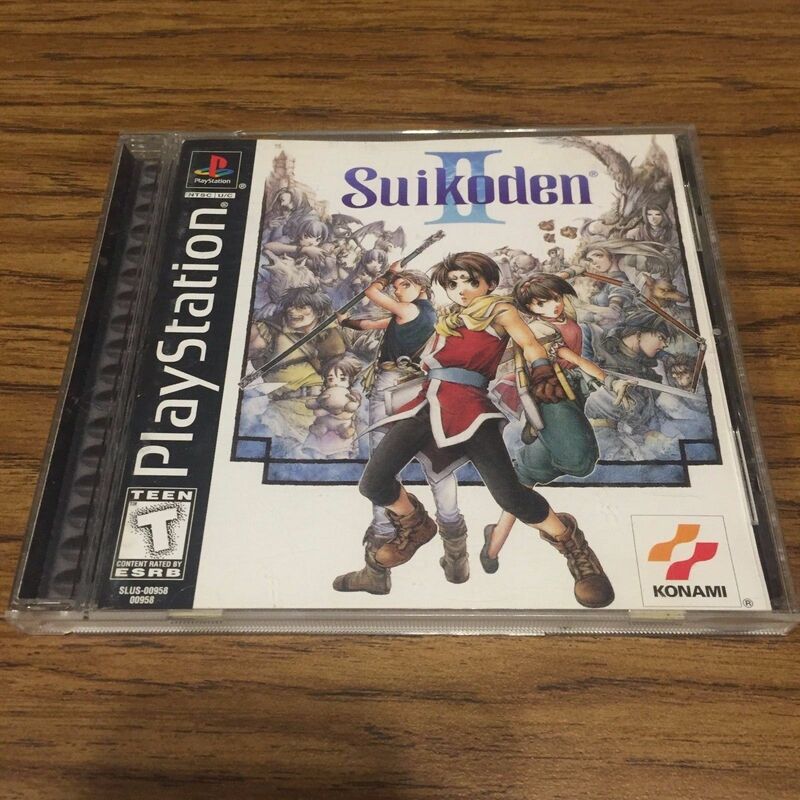 The side quests and strategic elements make this game one of the most expensive games for the original Playstation. Tooth Protectors was one of the first video games to sponsor a company. Johnson and Johnson released this game by mail order only. You play as the Tooth Protector and must save the teeth from the snake. To do this, you must stop the snake from shooting breadcrumbs. If the teeth get take too much damage, you can clean them with a toothbrush. 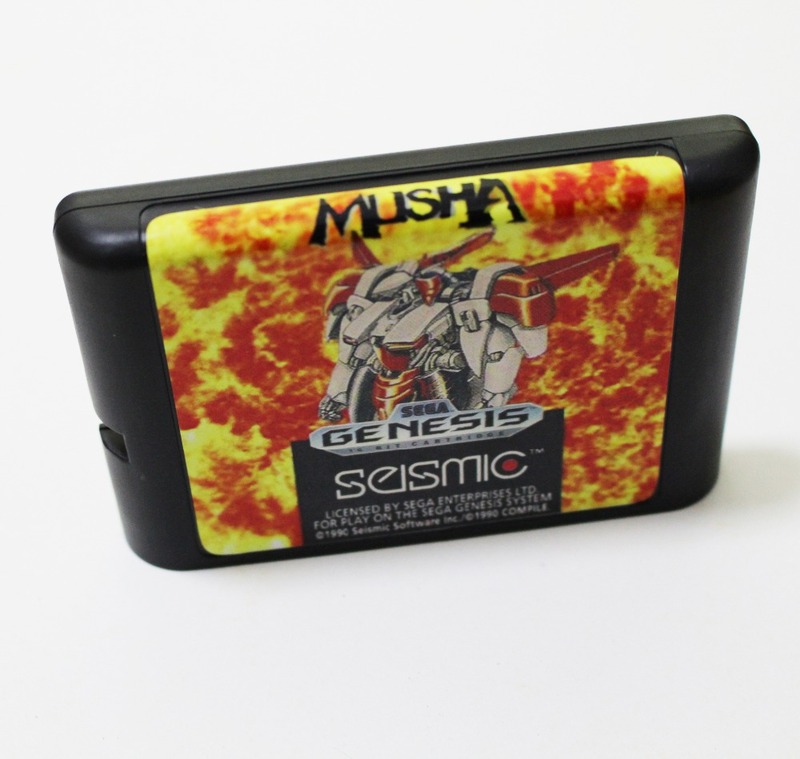 Musha is one of the few good quality shooting games on the Sega Genesis. 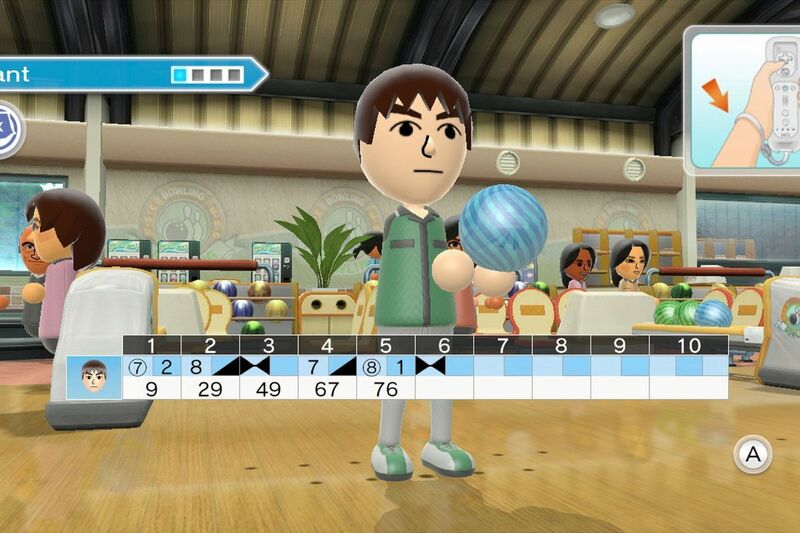 This was a very popular game in Japan, but it never caught on in the United States. It was also never released in Europe making it a very sought after game. Check out the Top 5 Most Expensive Gameboy Color Games.